When designing our products we put a great deal of thought into making them as simple and intuitive as possible. We believe that the product should meet the customer, rather than forcing the customer to meet the product. 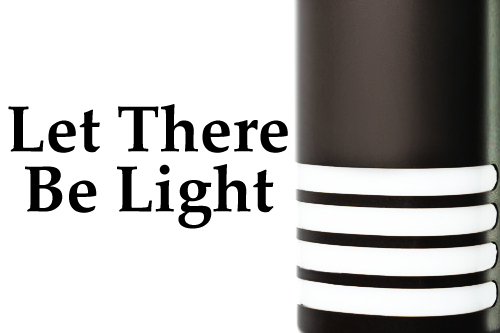 Even so, a little extra explanation never hurts, so we’ve produced this short video demonstrating how to use the Deck Marker Light.